All cotton canvas tote bag measures 20″ W X 15.5″ H.
One size. Handwash only. Iron inside out if needed. 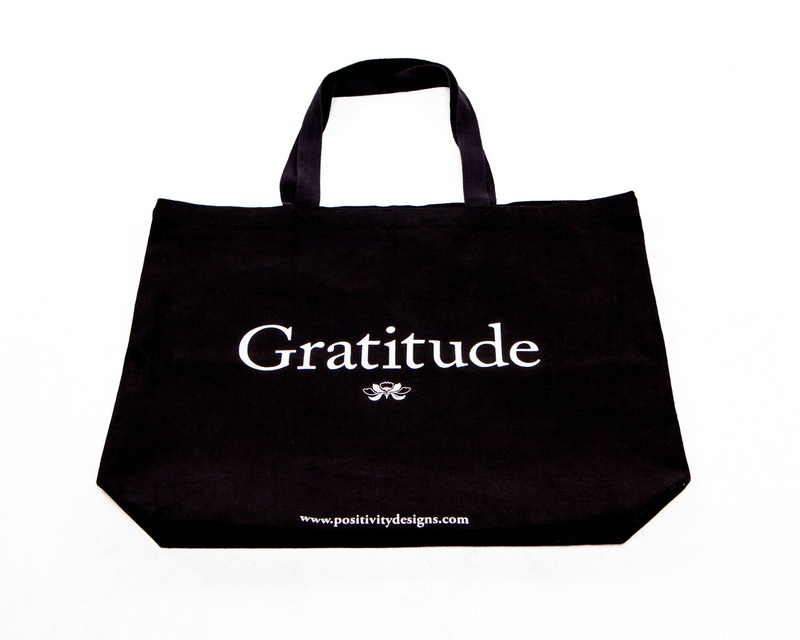 Love my new gratitude tote. 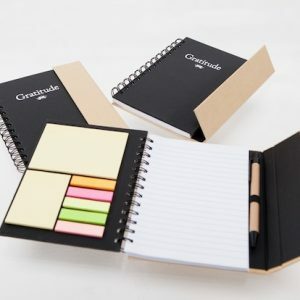 Would like to make one suggestion. I ride the subway and it would be nice to have a zipper to close up the tote and that is my only suggestion to another wise lovely product.